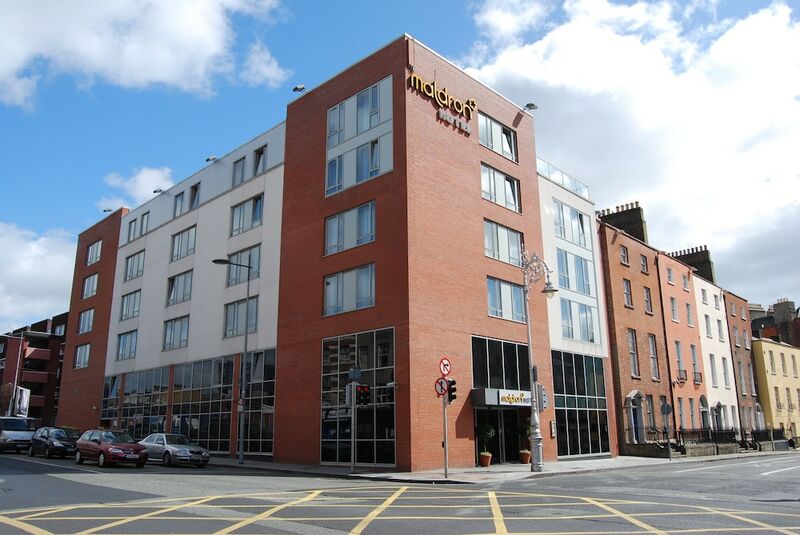 Guests at the Maldron Hotel Parnell Square can make use of complimentary wireless Internet access throughout the lobby, bar, and restaurant. Guests enjoy a daily breakfast buffet with hot items (surcharge). The 24-hour front desk offers currency exchange. Complimentary newspapers are available in the lobby. 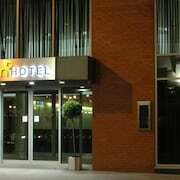 Other hotel amenities include laundry facilities and tours/ticket assistance. This property is non-smoking, and a penalty applies for smoke-free violations. 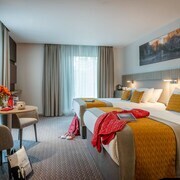 Guests can enjoy air conditioned rooms which feature a private bathroom, free WiFi in all guest rooms and public areas, iron/trouser press, satellite TV, along with a spacious work desk, and a tea/coffee maker. 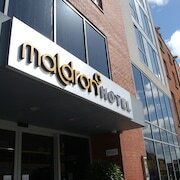 Maldron Hotel Parnell Square offers 182 air-conditioned accommodations with coffee/tea makers and hair dryers. Beds feature premium bedding. Flat-screen televisions come with cable channels. 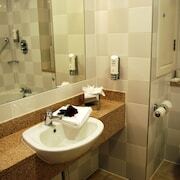 Bathrooms include bathtubs or showers with deep soaking bathtubs. 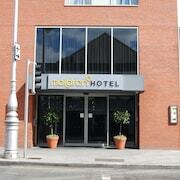 This Dublin hotel provides complimentary wireless Internet access. Business-friendly amenities include desks and phones. Housekeeping is provided daily. 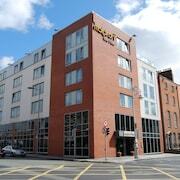 Hot & cold breakfast buffet available (surcharge) weekdays 7 AM - 10 AM and 8 AM - 11 AM weekends and holidays. Stir Café & Bar - Relaxed restaurant open for breakfast and dinner. 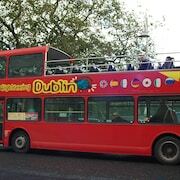 This popular Dublin restaurant offers a full à la carte menu plus a selection of freshly brewed coffees. 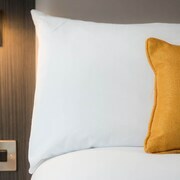 Take away pizzas to eat directly in the guestroom are also available. 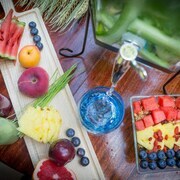 Stir Cafe and Bar caters for all tastes. Menus feature pizza and pasta. This hotel reserves the right to place an authorization for any bookings where payment for the stay will be made by credit card. For more details, please contact the property using the information on the reservation confirmation received after booking.